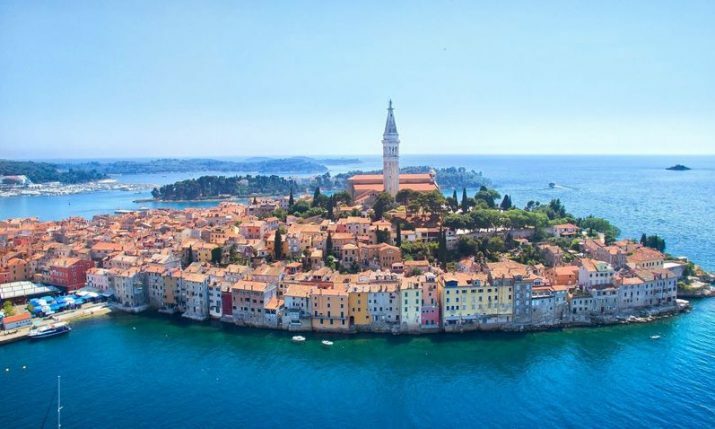 ROVINJ, 6 April 2019 – The Hitman’s Wife’s Bodyguard, the sequel to the 2017 film The Hitman’s Bodyguard, has begun shooting in Croatia. 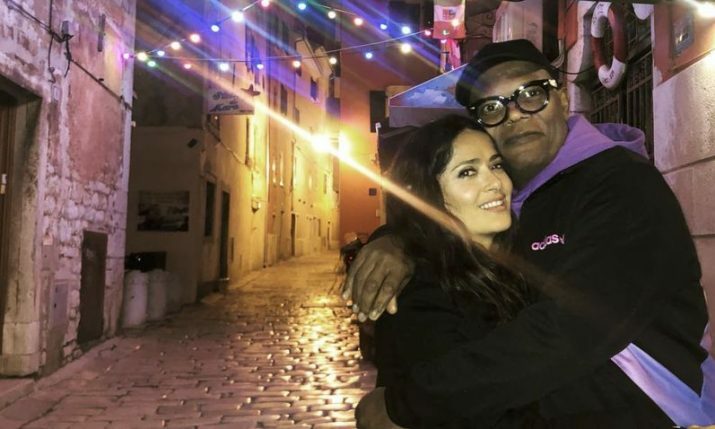 Filming begun for the Hollywood film, which stars Samuel L. Jackson (70), Salma Hayek (52) and Ryan Reynolds (42) in Rovinj on the west coast of the Istrian peninsula on Friday afternoon. 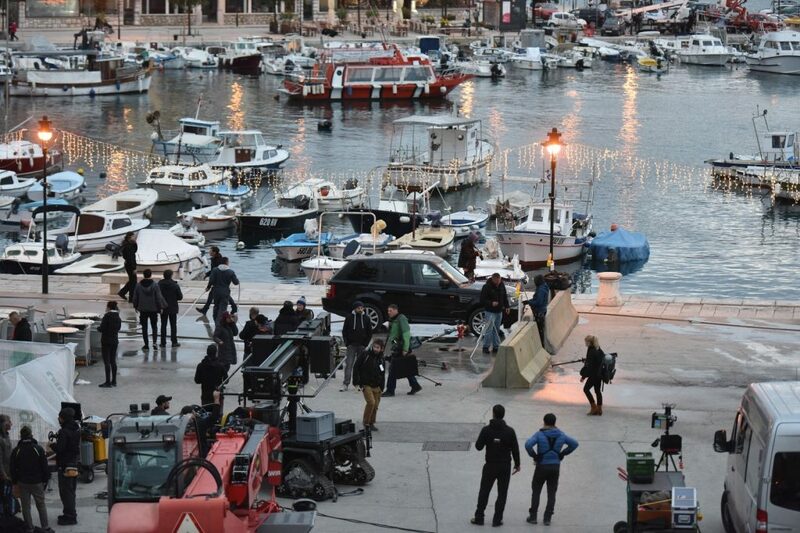 The crew were there late into the evening filming near the Old Town. 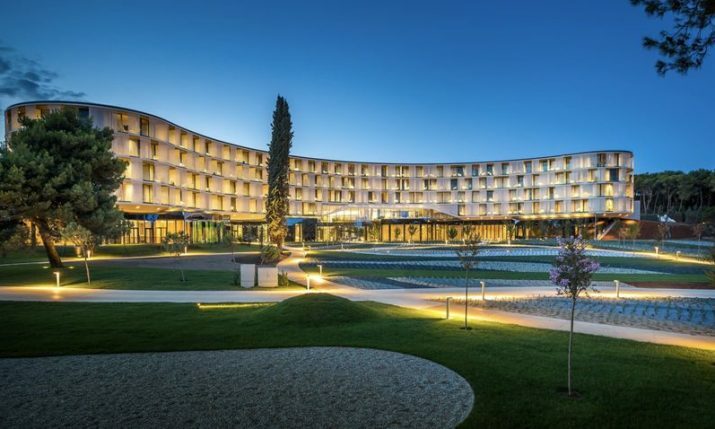 Filming is set to last around a month in Croatia, with reports that some scenes will also be shot in Zagreb. A special film camp has been set up for the duration of the filming. 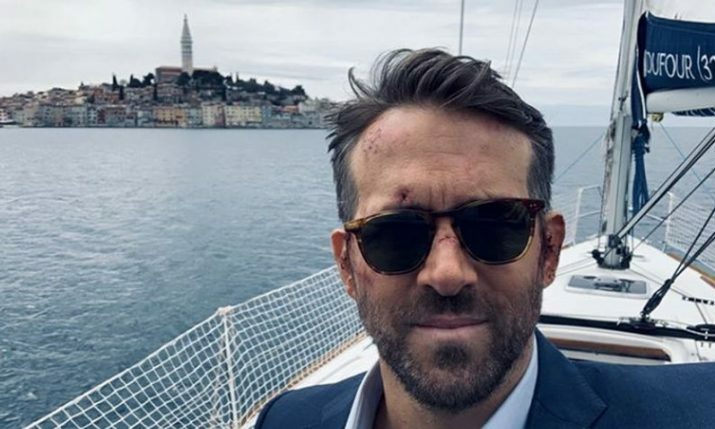 Apart from Reynolds, Jackson and Hayek, the film will also star Morgan Freeman, Antonio Banderas, Tom Hopper, Frank Grillo and Richard E. Grant. The Hitman’s Bodyguard grossed $75.5 million for Lionsgate in the U.S. and more than $180 million worldwide when it was released in 2017. 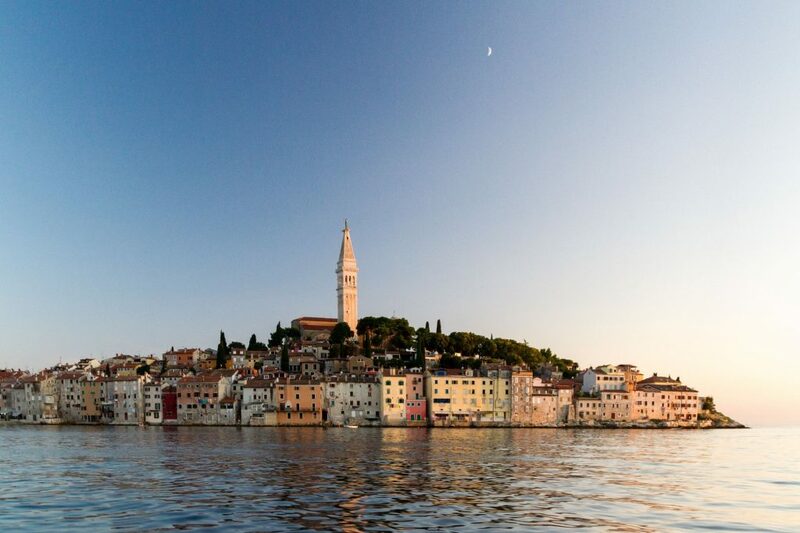 Filming will also take place in Italy, Bulgaria and United Kingdom and will be released next year.